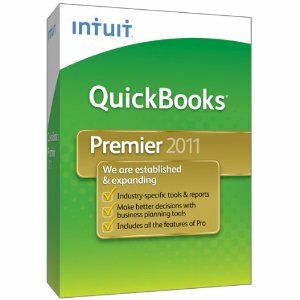 A certified credit card processing Plug In for QuickBooks will allow your business to accept all major credit card payments through QuickBooks Pro, Premier and Enterprise 2006 - current. 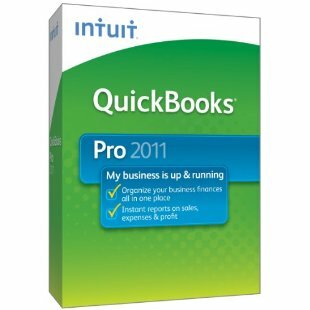 This Quickbooks credit card processing Plug In has the ability to generate secure payments through a retail environment, invoices, card on file transactions, and email receipts. Apply payments to open invoices and integrate your internet, retail, mobile and recurring credit card payment transactions at your business. Setup a merchant account with Total Merchant Services and your business can seamlessly integrate all credit card transactions processed through Quickbooks. 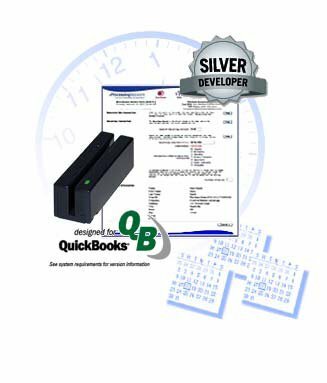 The credit card processing Quickbooks software supports a point of sale USB MagTek reader credit card swiper for retail business to process credit cards through a PC computer or touchscreen POS equipment system.